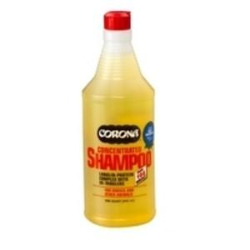 Specially formulated to meet your shampooing needs. It has protein supplements to strengthen the hair and lanolin derivatives to make it more manageable. It is so gentle that it’s safe for eyes when properly diluted, yet concentrated enough that a capful in 2 gallons of water will do the job. Use a little more for tough stains like urine and manure.